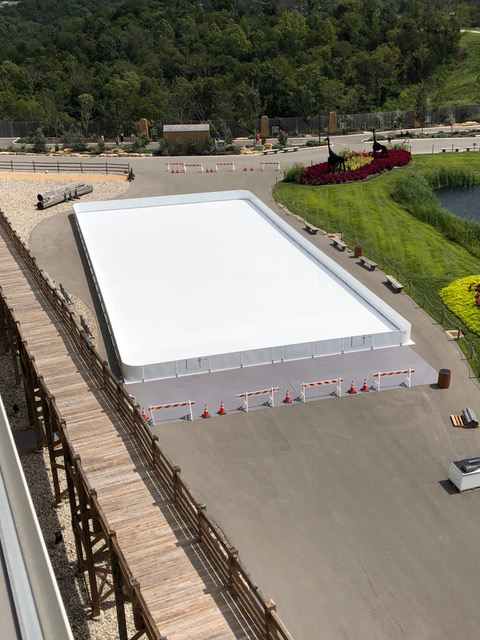 With fall quickly approaching, we are getting prepared for three of our guest-favorite events happening at the Ark Encounter! 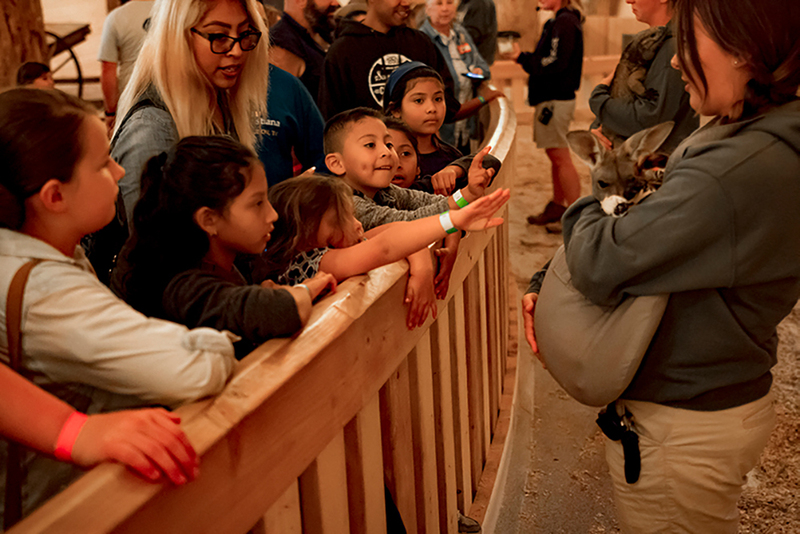 As you look ahead to the cooler temperatures and changing colors, consider making a trip to our life-size Noah’s ark to join us for three events. First on our fall calendar this year at the Ark Encounter is Día Latino on Saturday, September 29, 2018! 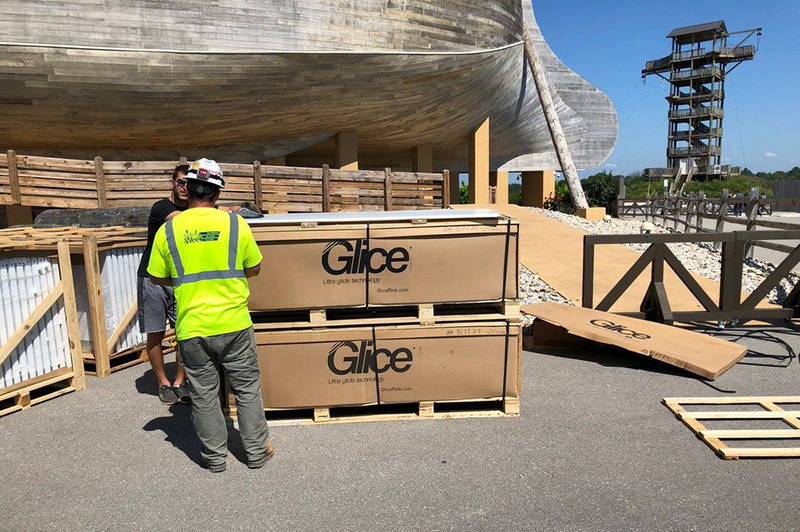 This event provides a special opportunity for Spanish-speaking guests to experience the Ark Encounter in their language. 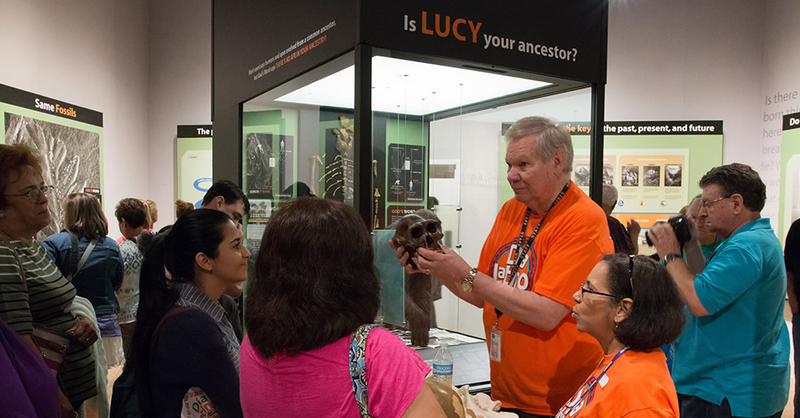 When our Spanish-speaking guests visit the Ark Encounter for Día Latino, there will be Spanish interpreters assigned to different exhibits throughout the Ark, and guests will have the opportunity to take home Spanish-language resources. 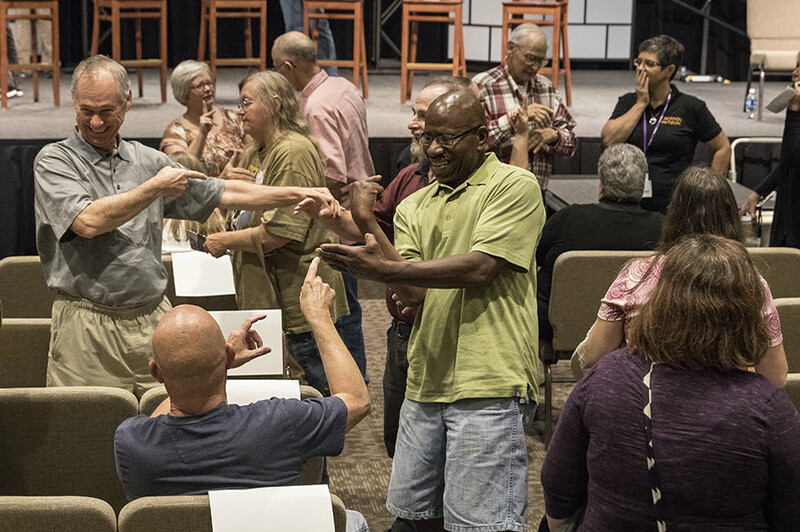 Join us on Saturday, October 13, 2018, as we welcome guests from the Deaf community and their friends and family for our third annual Deaf Day. We are excited to announce that Calvin Farley, who has presented at the museum on past Deaf Days, will join us at the Ark this year. He will be speaking on the second floor of Emzara’s restaurant on “The 7 C’s of History.” His presentation will be voice interpreted for hearing guests as well. 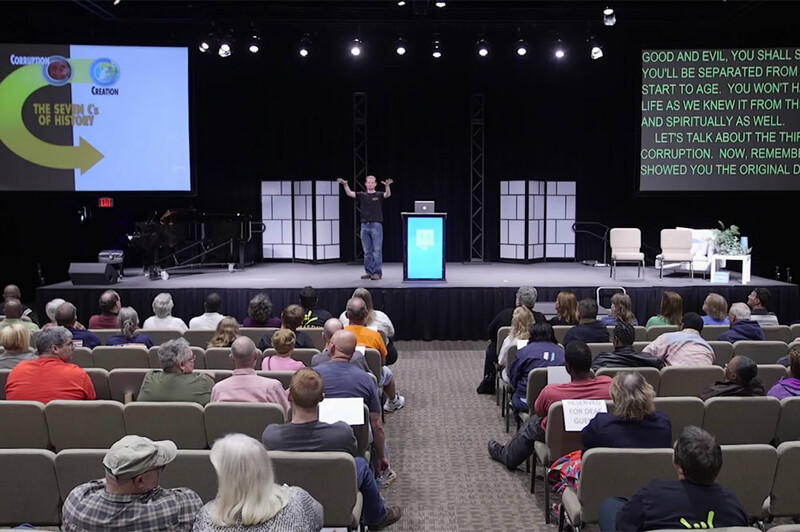 Already planning on coming to the Ark Encounter for Deaf Day? 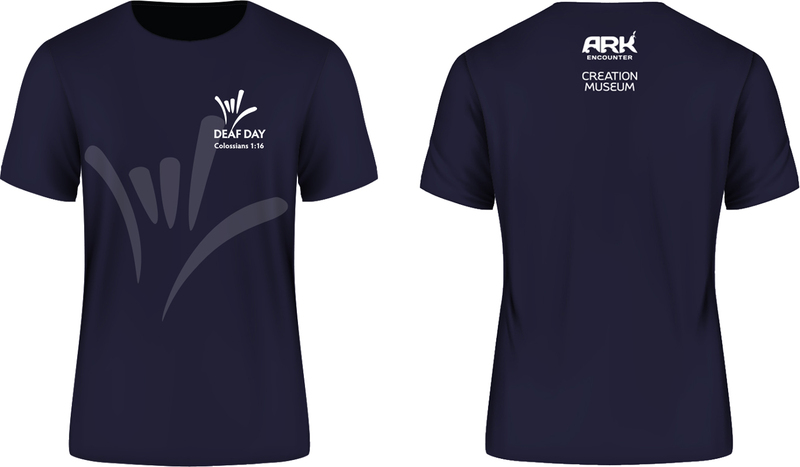 Have your Deaf Day t-shirt waiting for you at the event when you place your order before September 13! 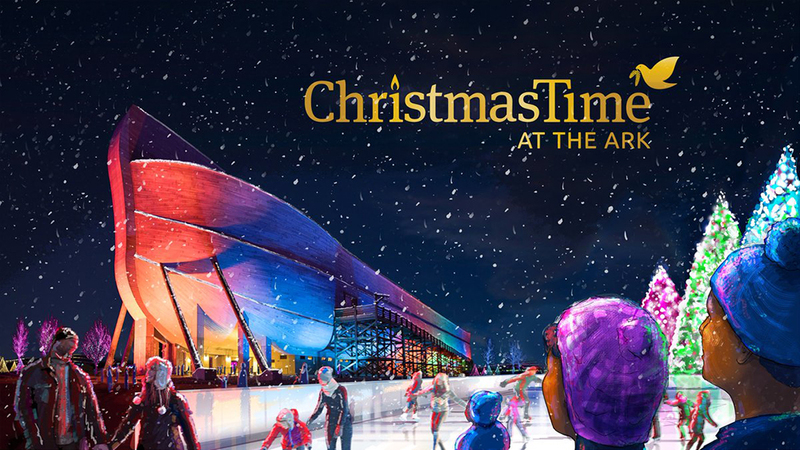 Save the date for ChristmasTime at the Ark, November 23–December 23 and December 26–30, 2018. This event features rainbow lights shining on the side of the Ark, and the grounds will be decorated with beautiful lights. You can visit with our animals in the Ararat Ridge Zoo and shop for unique fair trade gift items in our gift shop. 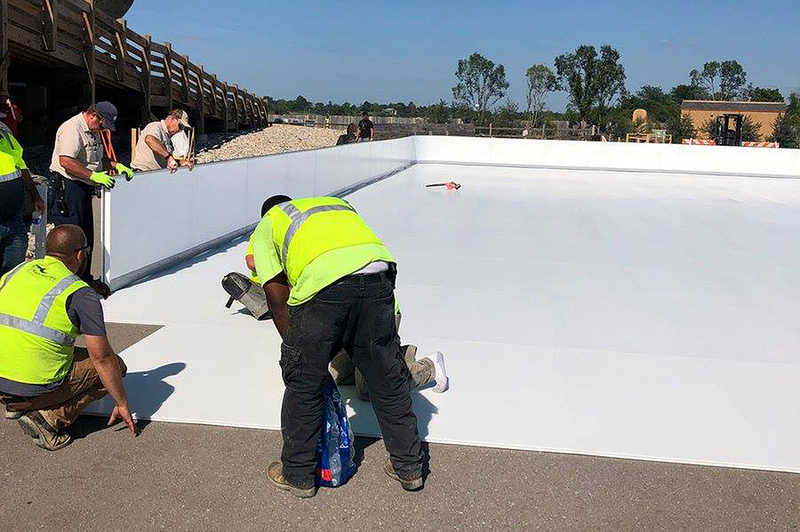 New for this year’s ChristmasTime at the Ark will be a Glice® (synthetic ice) skating rink, whether it’s a cold December or not! 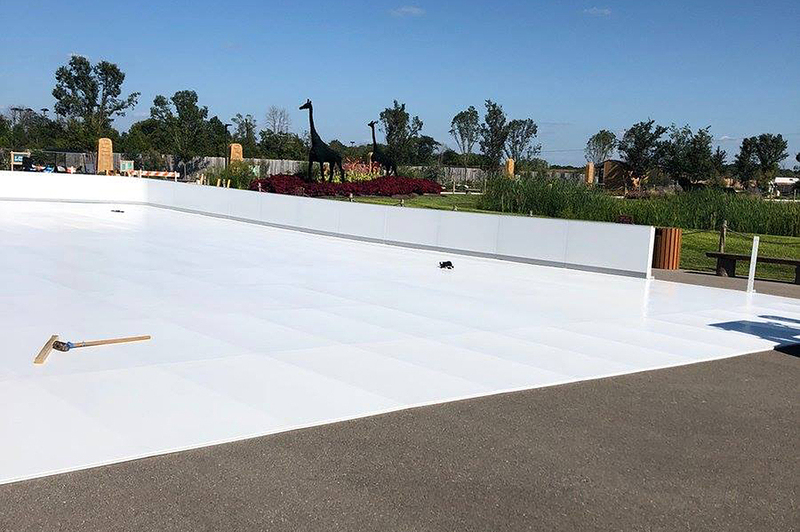 The Glice® rink was recently assembled in front of the Ark, and it's now open to enjoy! Check out a few photos from the installation process. 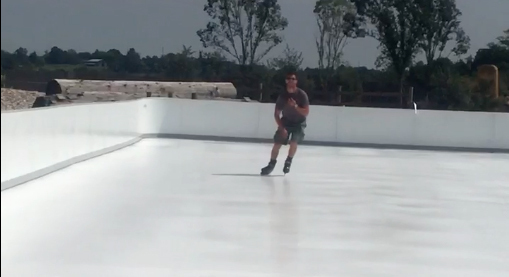 Check out this video of Glice® skating! Continue celebrating this special time of the year with a trip to ChristmasTown at the Museum as well! Tour the dazzling garden of lights, and step back in time as you view a realistic recreation of the events surrounding the night of our Savior’s birth with a live nativity. Start planning your trip to visit the Ark Encounter, and be sure to check out the fair trade section in the gift shop. After your visit, be sure to share your favorite photos with us on Facebook, Instagram, and Twitter using #arkencounter, and you might see one of yours featured in a future blog.